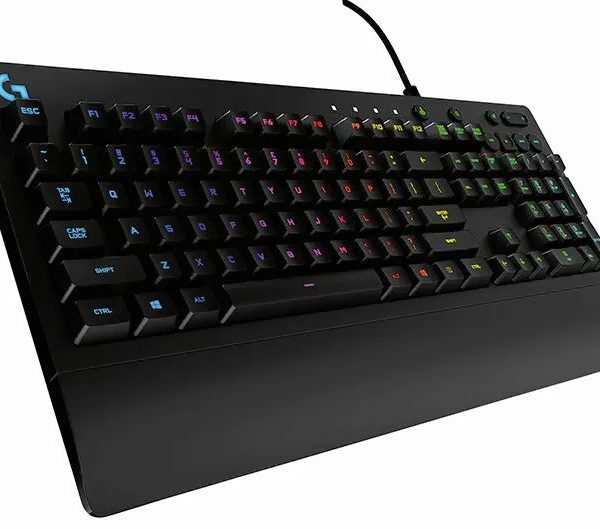 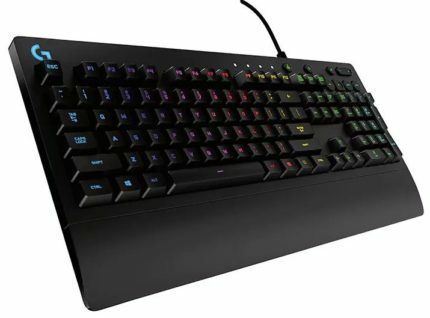 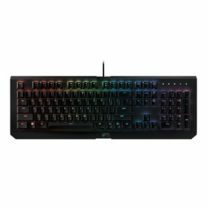 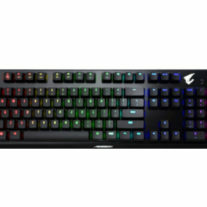 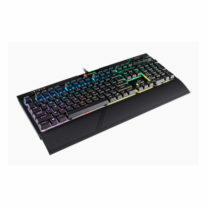 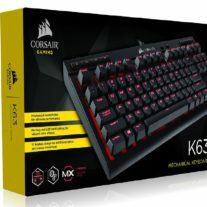 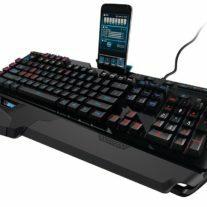 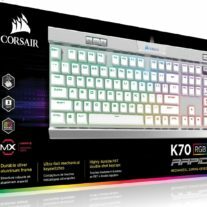 The G213 Prodigy gaming keyboard features Logitech Mech-Dome keys that are specially tuned to deliver a superior tactile response and performance profile similar to a mechanical keyboard. 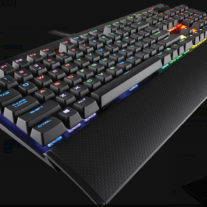 Mech-Dome keys are full height, deliver a full 4mm travel distance, 50g actuation force, and a quiet sound operation. 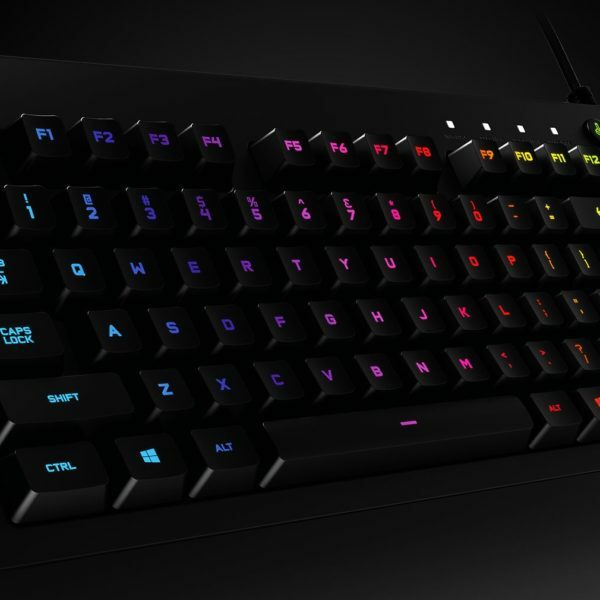 The G213 Prodigy gaming keyboard was designed for gaming, featuring ultra-quick, responsive feedback that is up to 4x faster than the 8ms report rate of standard keyboards and an anti-ghosting matrix that keeps you in control when you press multiple gaming keys simultaneously.